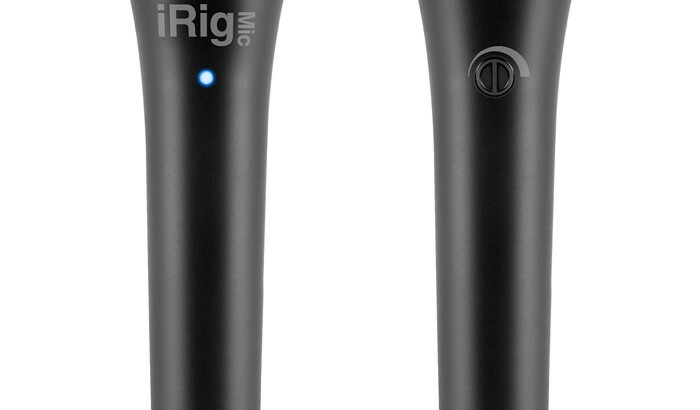 iRig mic hd from IK Multimedia is a high definition digital handheld condenser mic. In general, condenser mics are known as the most detailed and versatile when compared to other microphone types. The sound characteristics depend on a specific model of course. I was looking for a mic to record an online course so I researched what other people in the industry are using. I know that Audio Technica is really popular among podcasters but it turns out that there’s a company called IK Multimedia that’s also getting more and more popular. Especially since the introduction of the HD version of their iRig Mic. 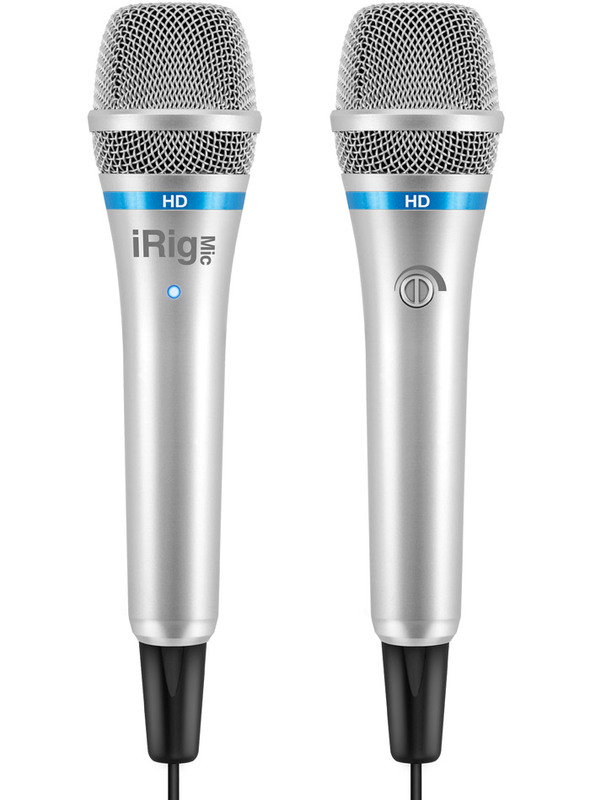 I just ordered my iRig HD mic from Amazon less than 30 minutes ago and can’t wait to see it delivered. These are the videos (below) that made me choose the iRig mic hd. Check them out and make your own decision. Cheers! If you are looking for the silver version of the mic then that’s exclusively available on Apple Store.